We can’t believe it either, but this year we actually got our baskets done in advance! 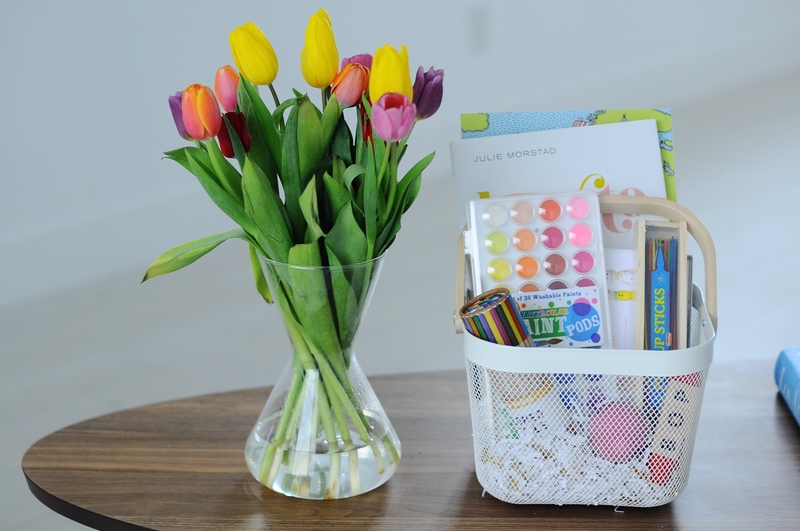 We love being able to put together baskets filled with useful toys and sweet things to welcome Spring. This year we found all our favorites at Land of Nod! We’ve seen so many clever ways to house all your Easter goodies, whether its a rainboot, upside down umbrella, inflatable pools, the list goes on! For us, whatever we actually have around the house is what will be used, so wire baskets, buckets, or vases are the winner this year! 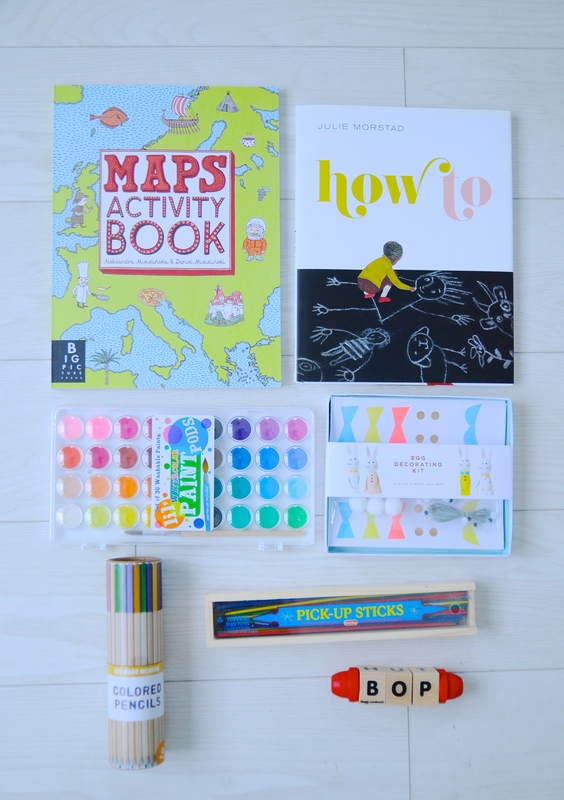 An activity book filled with maps and puzzles and interesting facts from all over the world! // A 3D book to dazzle us all called Opposites // An Illustrated guide to doing all kinds of things: like being brave, or how to see the breeze. // A giant retro bouncy ball // More quiet time activities (just in time for Spring break!) 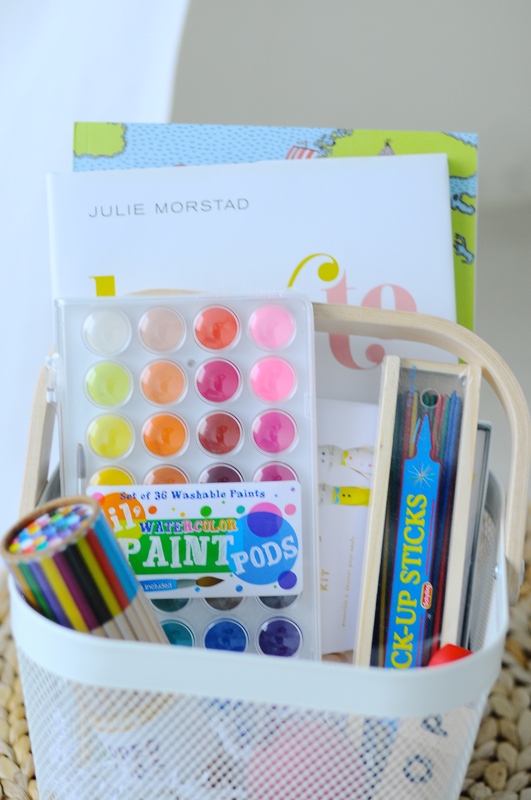 like these tiny Paint Pods // A World Speller to practice reading // Pick-up Sticks! 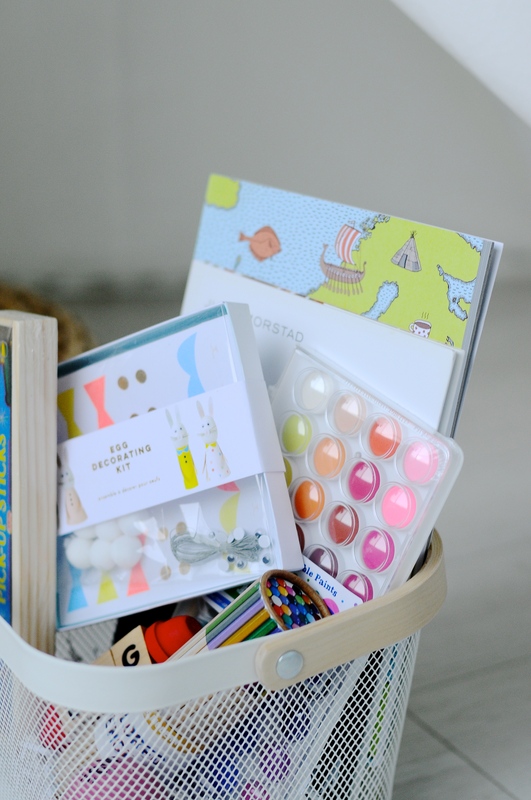 // A Kaleidoscope // And a sweet egg decorating kit to do all together as a family! 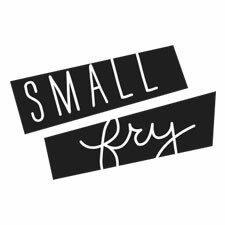 Or if you’re ready to think outside the box, how about one larger gift for all to share? 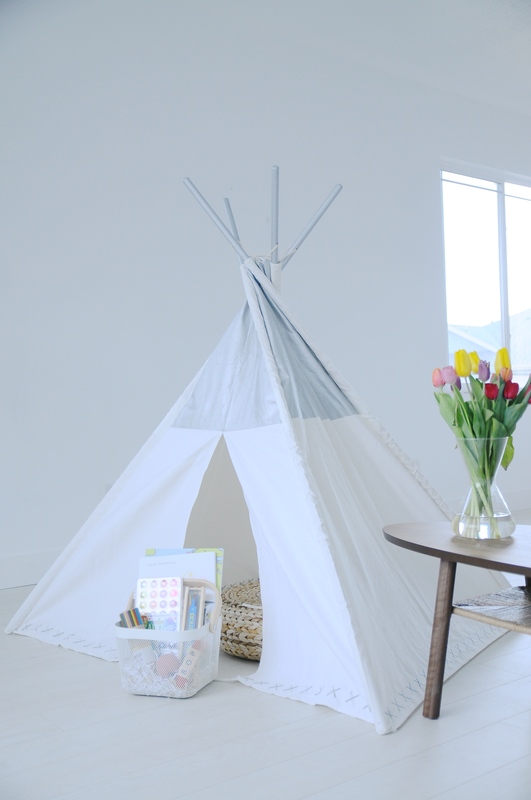 Land of Nod has so many awesome play structures and tents! Silver pictured here! Wow! 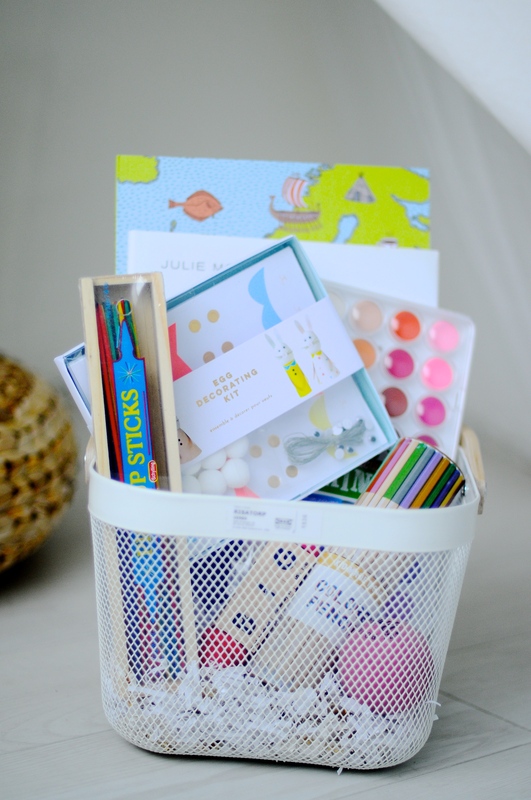 I love this basket. I would be excited to get something like this. It’s so so so cute.